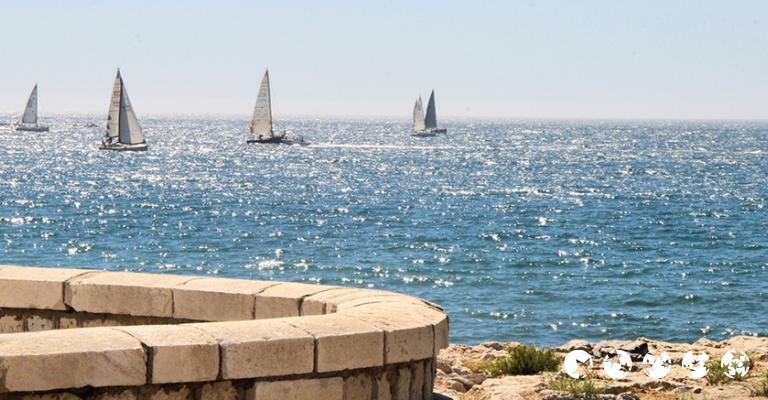 The proximity to the beach and lively entertainment make the 4-star Hotel Monarque Fuengirola Park ideal for families or couples. 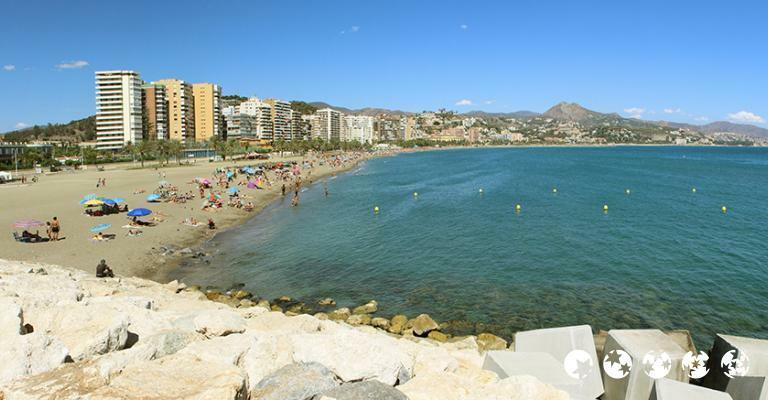 The Costa del Sol is a great choice for family holidays, romantic breaks or just a fun filled vacation with friends. 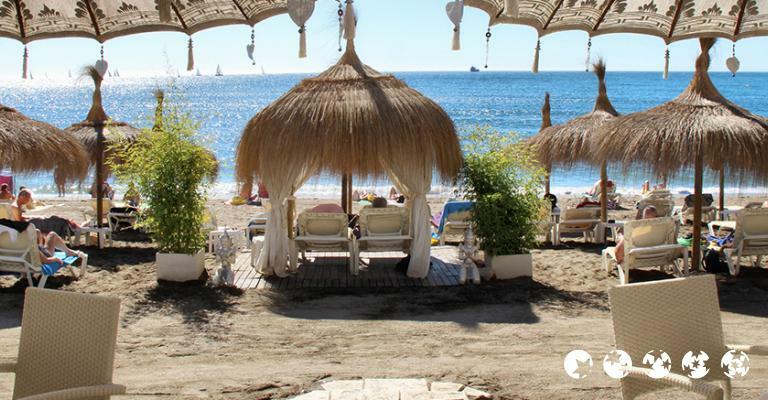 Choose a great resort such as Torremolinos, Marbella or Benalmádena and enjoy fabulous beaches, glamorous nightlife, wonderful scenery and spectacular surroundings as well as all the entertainment and nightlife you could wish for. 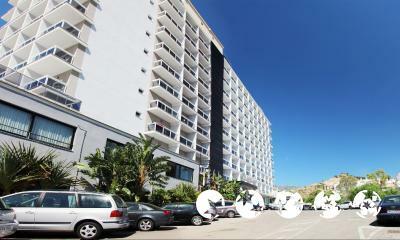 Choosing hotels in Costa del Sol has never been easier with something to suit every budget. 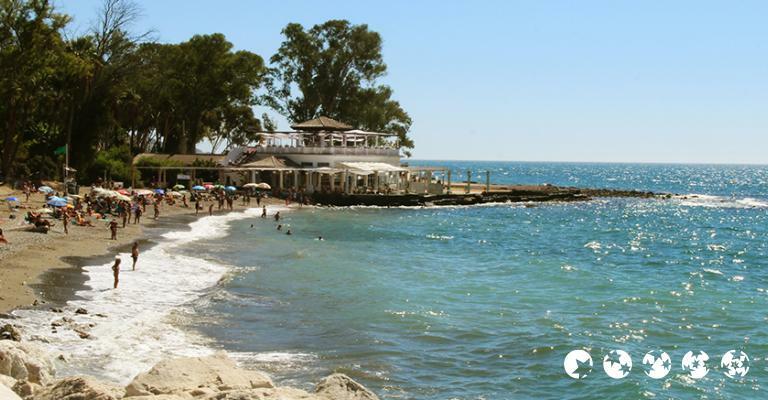 See King Fahd's home on the Golden Mile at Marbella or take in the splendour of the ancient city walls. 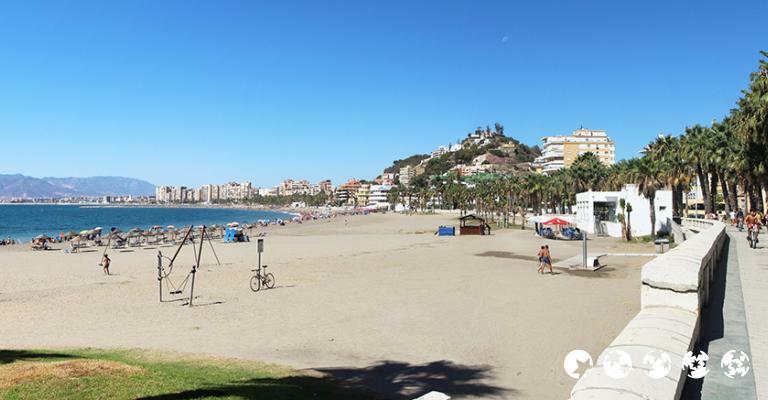 Try the excellent seafood at the chiringuitos or beach restaurants at Torremolinos or spend the day at the excellent SeaLife Aquarium at Benalmádena. With perfect hotels in Costa del Sol or apartments in Costa del Sol in the resort of your choice, you're certain to have a fantastic stay. The sunshine coast has many great hotels to choose from and there's sure to be one that is just right for you. For all the luxury of a stylish 5 star hotel, you might consider the Vincci Seleccion Aleysa, Benalmádena where beautiful sea view rooms and an exclusive spa and stunning pool will ensure you have all the comforts and facilities you could wish for. The Hotel La Fonda is a great mid price choice in Benalmádena, while for those who like a real family home, an apartment makes sense. Hotel Don Paquito is a good family choice in Torremolinos and the Melia Costa del Sol is a good option for those who may prefer a Torremolinos spa hotel. For a hotel and apartment experience, the Hotel-Apartamentos Puerta de Aduares in Marbella ticks all the right boxes, while the fabulous Marbella Club Hotel is one of the grandest in the resort and you might even bump into George Clooney at the bar! 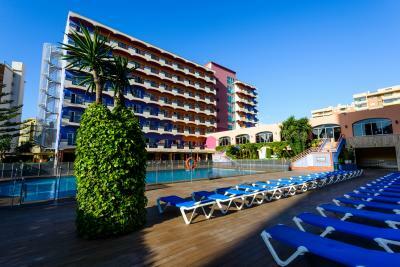 No matter which resort you choose, you're sure to find the right hotels in Costa del Sol for your holiday.